The team at Just Fly Business work hard to find you the best business class or first class flights to Phoenix to suit your needs.  We remove the stress of organising your trip with fantastic accommodation recommendations, car hire, transfers, and parking to tailor an itinerary to specifically to you. Our personal travel consultants love to create and maintain long lasting relationships with you or your company, so whether you are travelling on business or for a luxury holiday, your travel specialist will find you the best deal on your business flights to Phoenix. 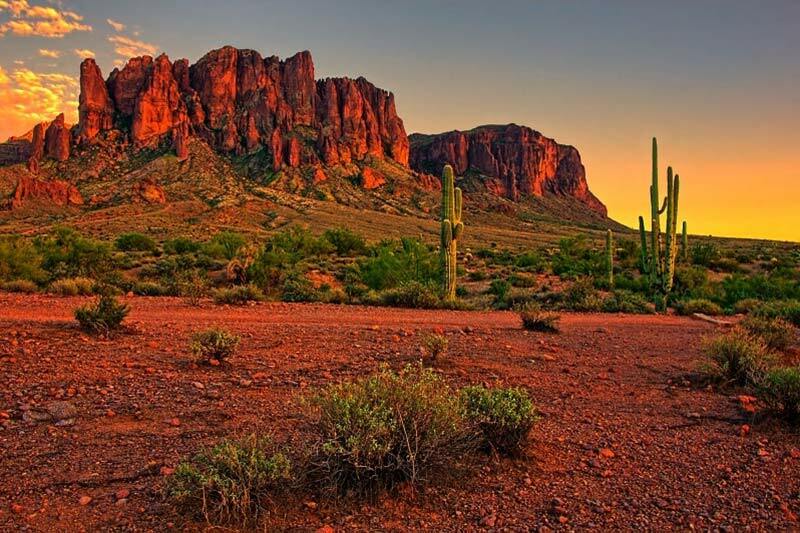 Sit back, relax, and leave it to us to get you the best value business class flights to Phoenix available. Covering 50 acres of Papago Parkin the east of Phoenix, the Desert Botanical Gardens bring beauty to a dry and arid landscape. If you think that not much grows in a desert you would be mistaken as the garden has over 50,000 plants to wander amongst. With 5 themed trails winding through the gardens, they illustrate topics such as desert living, conservation, and the plants and people of the Sonoran Desert. The thousands of species of cacti are a definite highlight, but the overall contrast between the gardens and the red buttes that characterise the area is the real wonder! Unlike some museums that want you to appreciate things from afar, the Musical Instrument Museum give visitors the opportunity for a much more hands-on approach. A blend between museum, Hard Rock Café, and music garage, there is something for everyone that likes any genre of music. Holding instruments from all over the world, including ones played by the likes of Elvis and John Lennon, you can explore the halls with an audio guide that gives examples of what each instrument sounds like. Insider’s Tip: If you come here with kids, make the Experience Lab where they can play the instruments the last stop otherwise you’ll be stuck there while they’re creating the next big sound! The desert is a stunning landscape with undulations coming into stark contrast in the early morning light. By far the best way to see it is from above, where the land rolls underneath, and occasionally spears up or down in dramatic fashion. Make the most of the cooler mornings and the photogenic lighting and join a hot air balloon tour over the valley. You won’t be disappointed! Alternatively, climb on to the back of a horse and experience the desert from up close. Be a cowboy and see what it was like for the early settlers in the area. A fantastic adventure in the cooler months, but definitely avoid the summer heat! 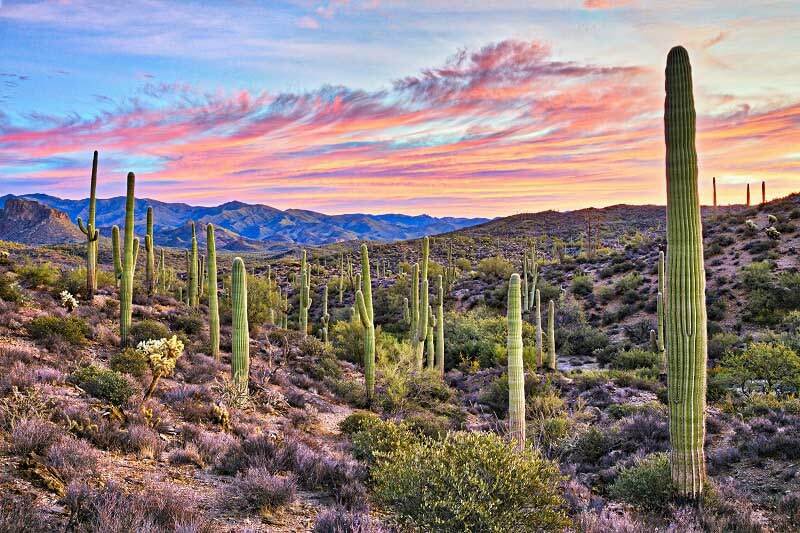 The atmospheric town of Scottsdale is the perfect place to escape the bustle of Phoenix. With a more laid back approach, the main street is a fantastic blend of old west and new west combined. Like a lot of the state of Arizona, the town has a focus on art and culture making it an easy way to spend an afternoon wandering in to the many boutique stores. 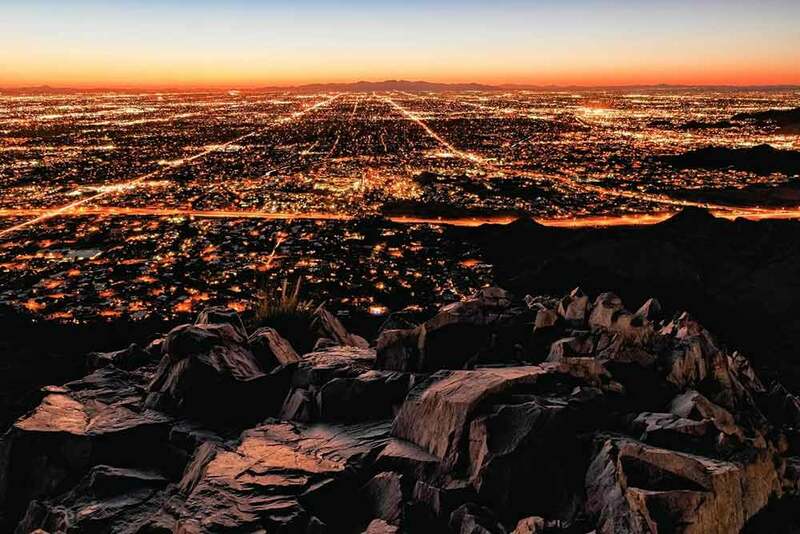 Dominating the skyline, Camelback Mountain rises 2,700 feet above the city and is located between Phoenix and Scottsdale. There are two trails to reach the summit, which is an exhausting climb where the heat can make it a struggle, but upon reaching the summit, the spectacular views more than make up for it! With 20 meeting rooms of varying sizes, the JW Marriott Scottsdale Camelback Inn has a venue to suit all your business needs. 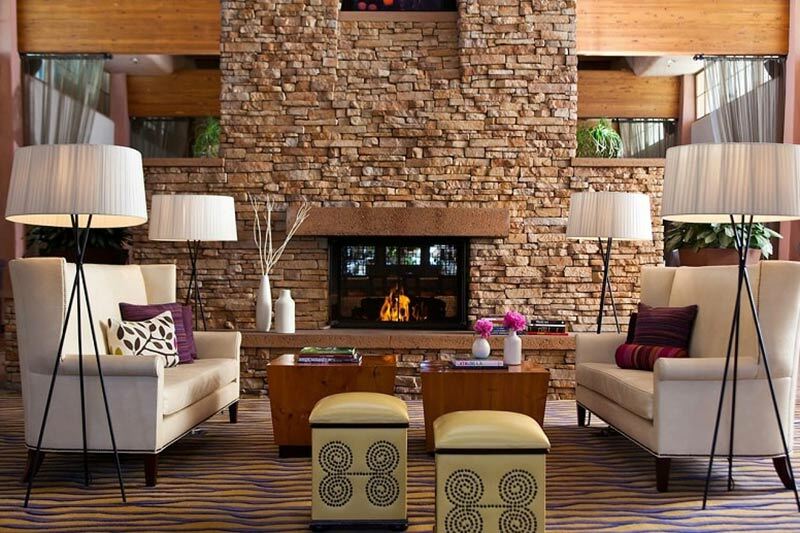 A boutique resort, the Scott Resort & Spa has exquisite attention to detail so you can focus on your business event. The arty town of Sedona is just a 2 hour drive to the north and is the perfect day trip to experience the laid back atmosphere of the area. Set on a backdrop of rugged re rock cliffs, it is easy to see why artists flock to this region. Further north of Sedona, the awe-inspiring spectacle of the Grand Canyon is a must-see on all holidays to Phoenix. Take a helicopter flight over the canyon rim or stand at the viewpoints and marvel at this Natural Wonder of the World! Include these in a self-drive itinerary that could also take in Las Vegas, Los Angeles or even San Francisco if time permits.